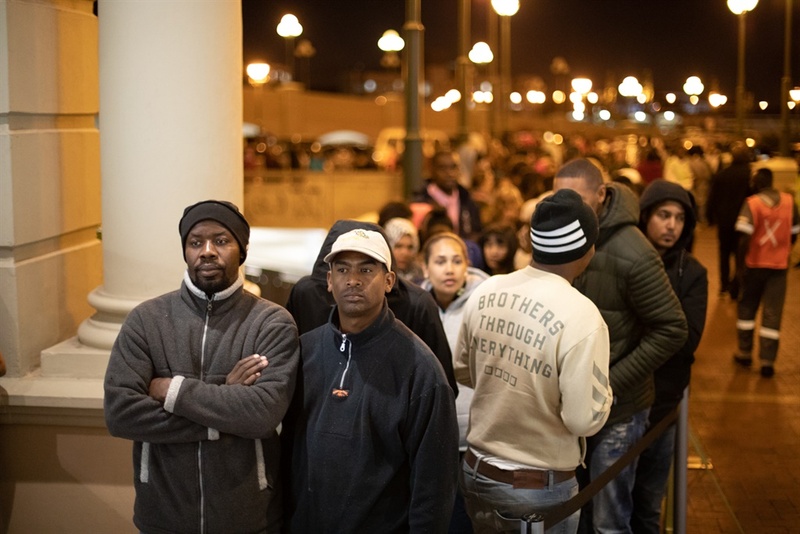 Thousands of South Africans lined up outside some of the 90 Game stores nationwide that opened at midnight for Black Friday. 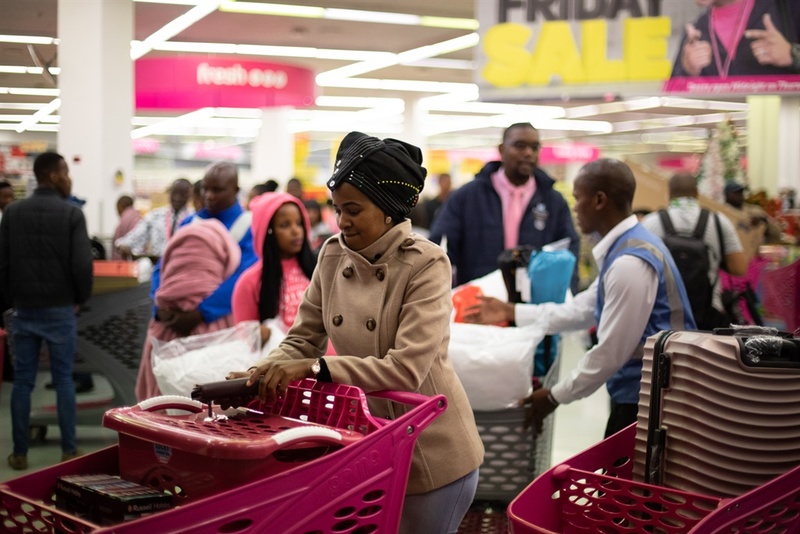 While most stores were calm, videos on social media have shown there were stampedes in some towns and cities. 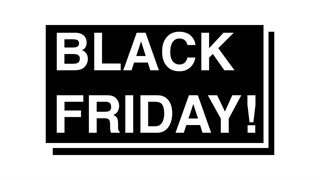 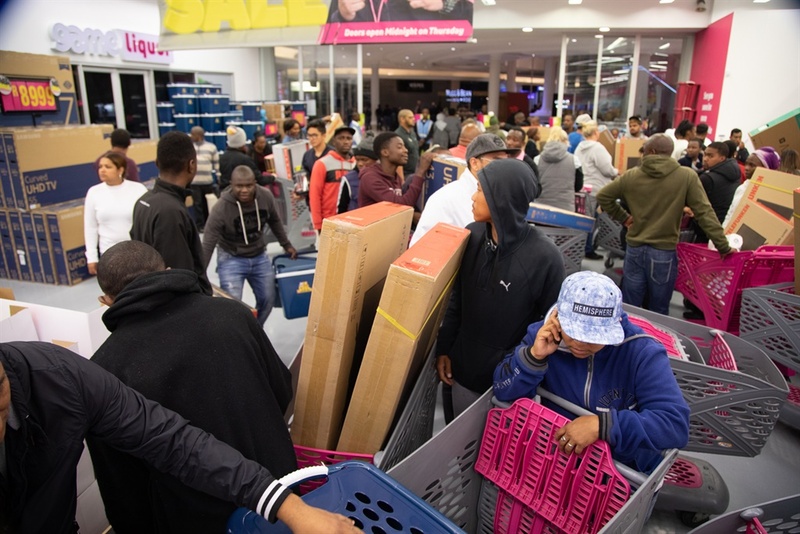 Reports from around the country indicate that Black Friday shopping is mostly going smoothly, despite very long queues. 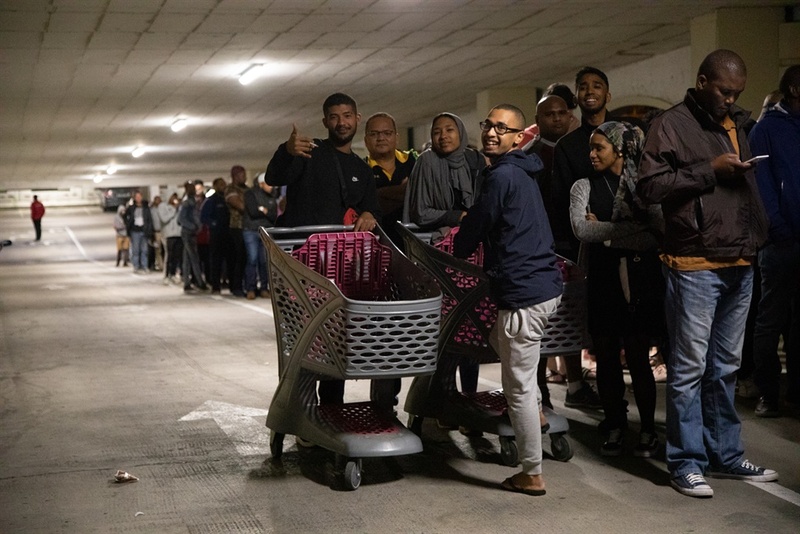 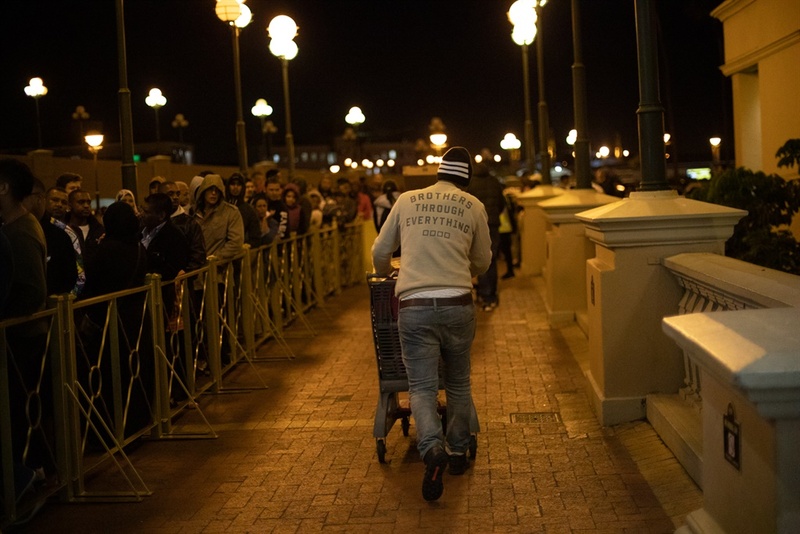 Some 3,000 customers snaked outside the Canal Walk shopping Centre in Century City, Cape Town at midnight in just one of the scenes of people lining up patiently for deeply discounted Black Friday 2018 deals. 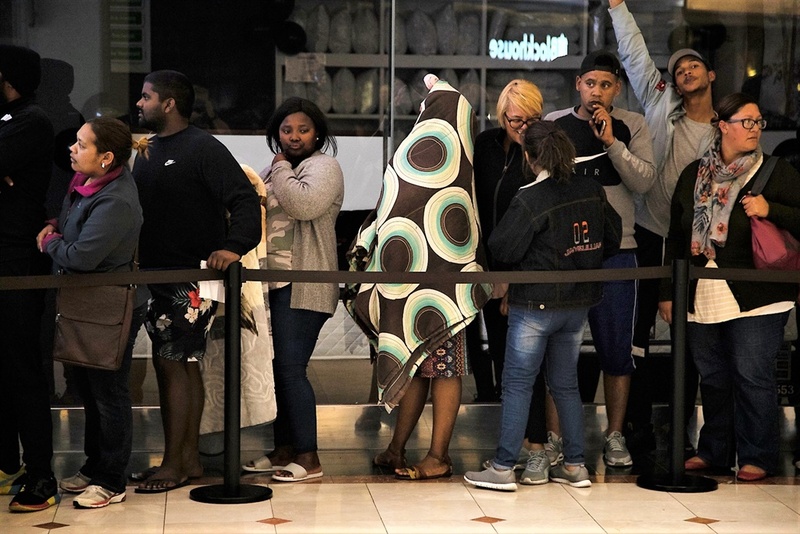 They gathered here to to get their hands on in-store specials at Game, which offered fantastic deals on goods from TVs to nappies. 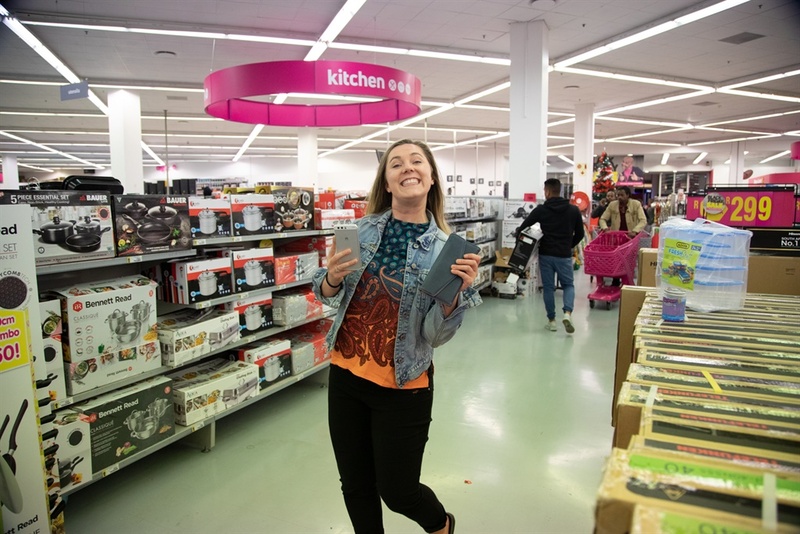 Those included deals for the kitchen, deals from grocery stores, and some of the more unusual special discounts we've come across. 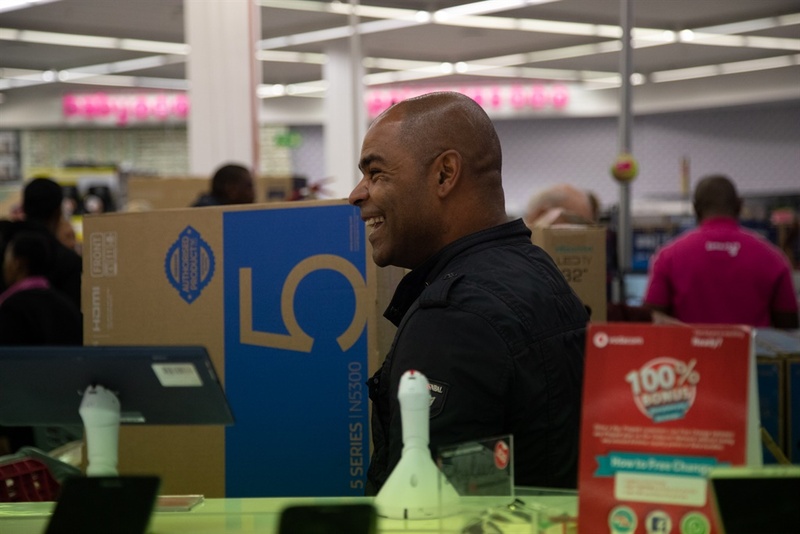 The store saw scenes of chaos in 2017, but this year things were calm, organised – and heavily policed. 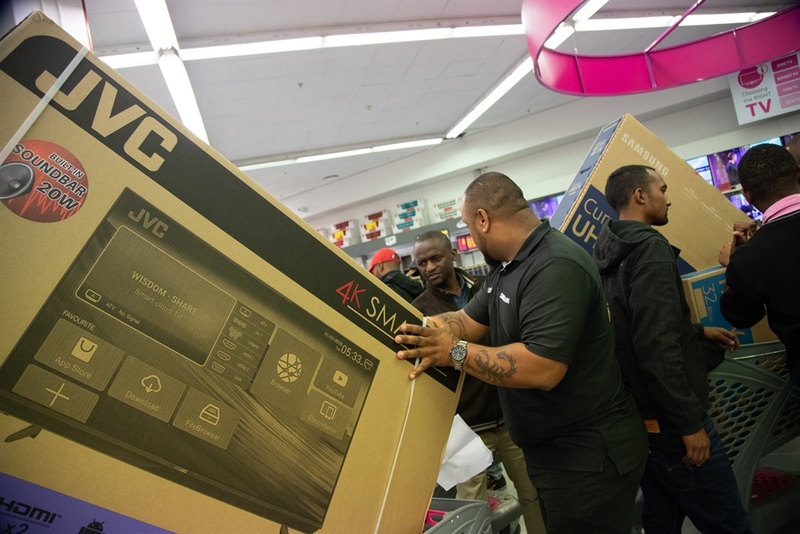 This was not he case at all stores and retailers across the country. 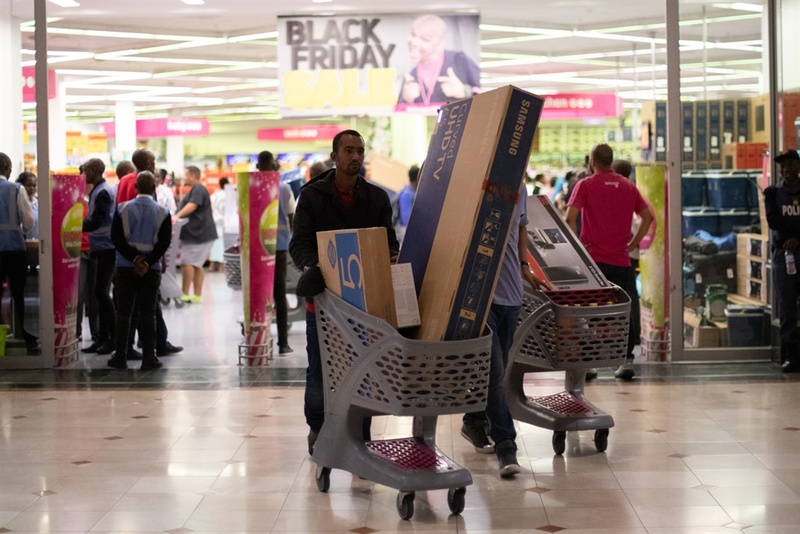 While reports from most stores were that Black Friday shopping was pretty calm, videos on social media have shown that there were some mini-stampedes. 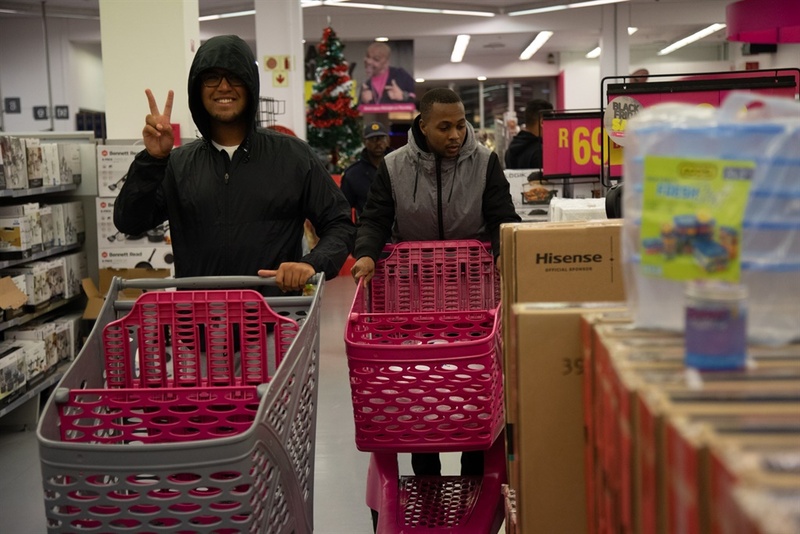 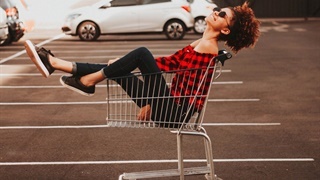 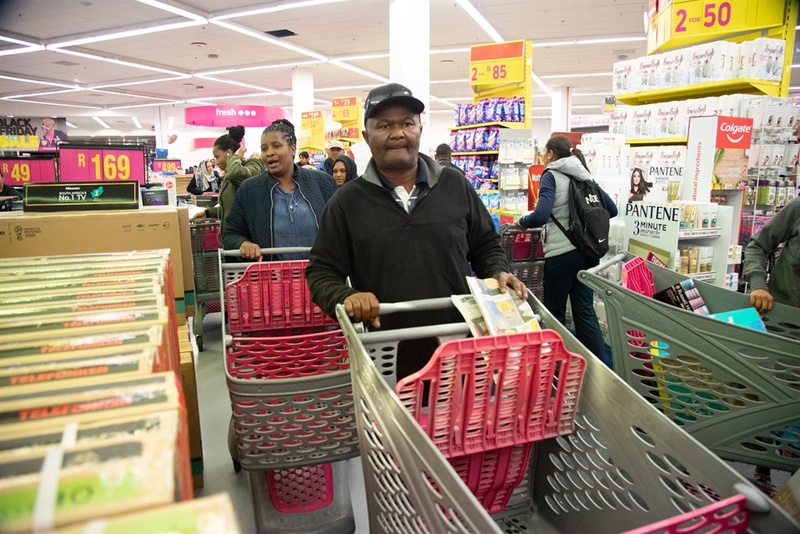 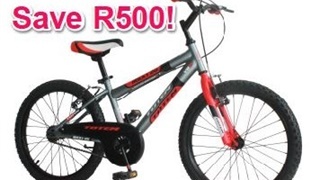 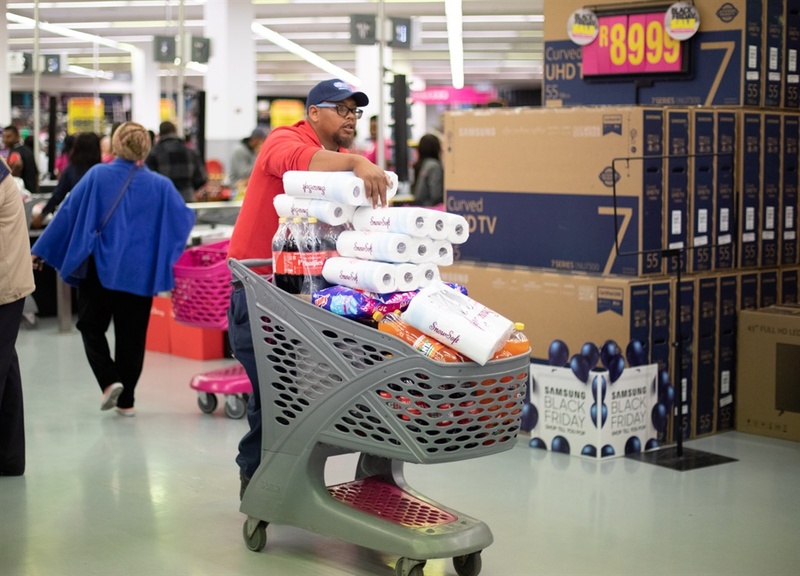 For the most part these remained isolated to some stores and the general mood across the country has been festive and upbeat.